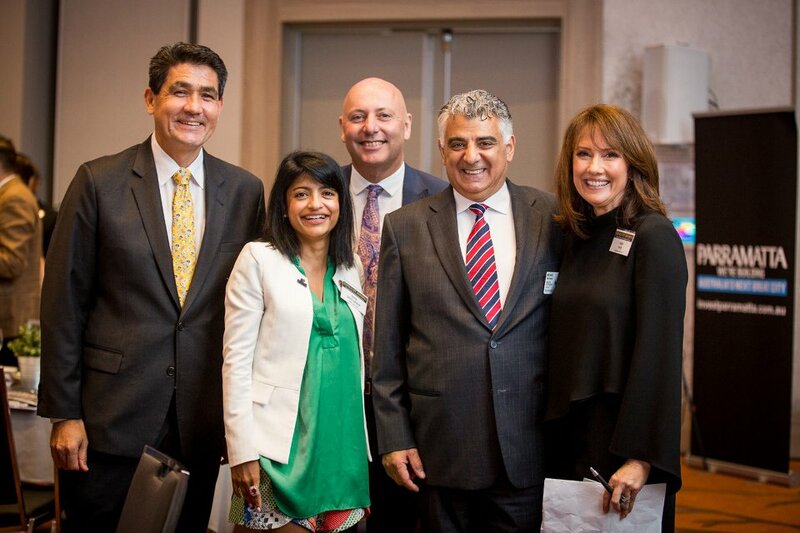 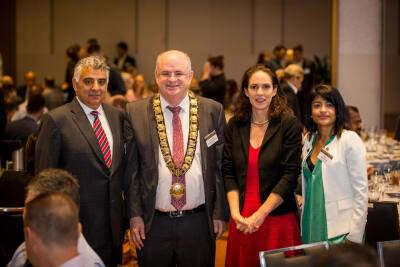 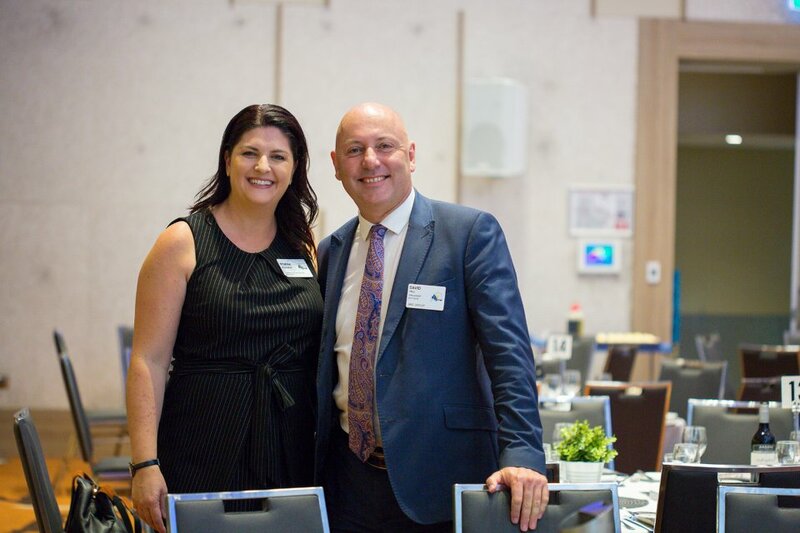 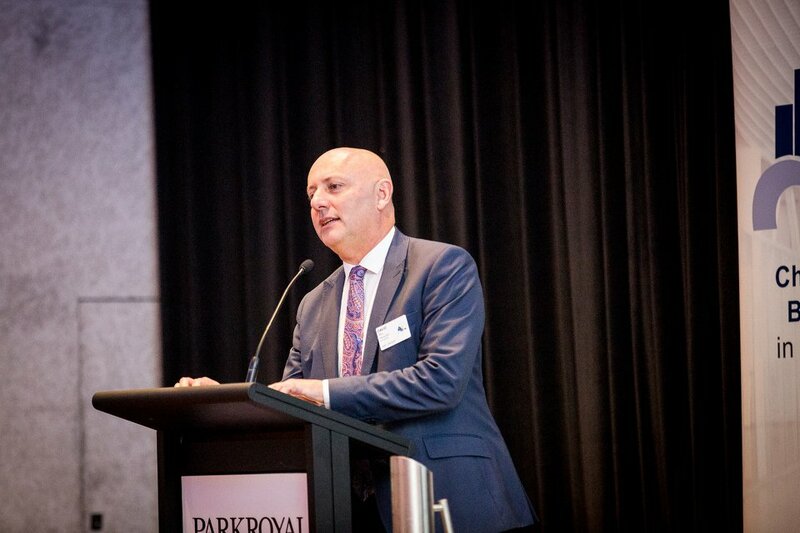 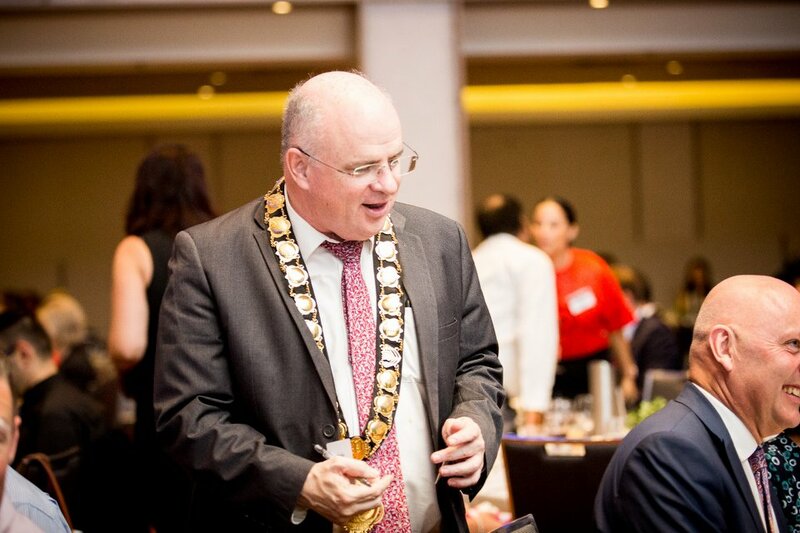 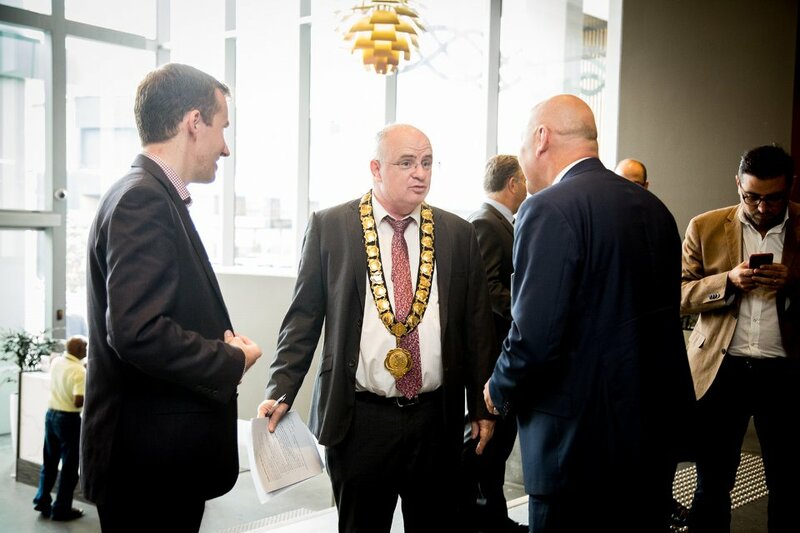 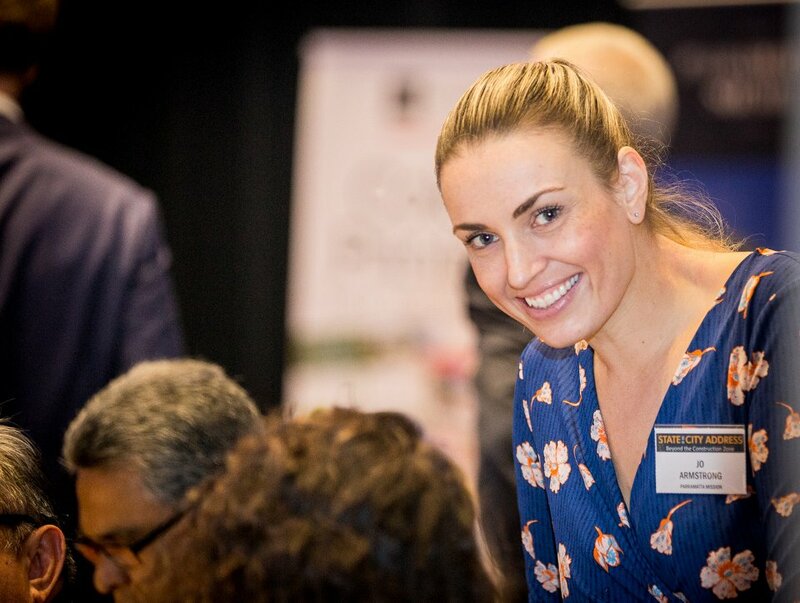 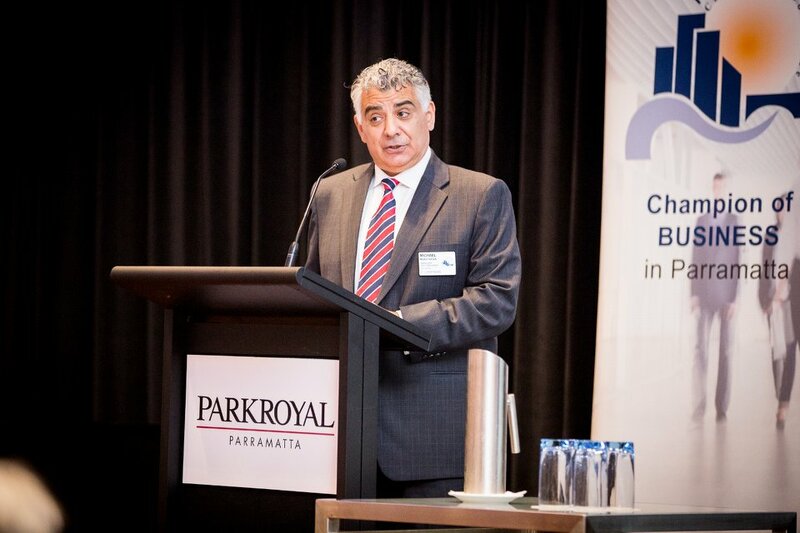 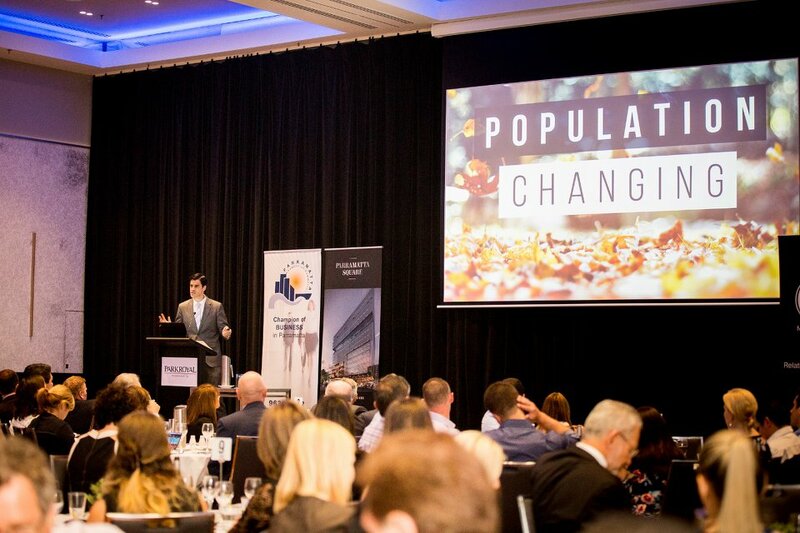 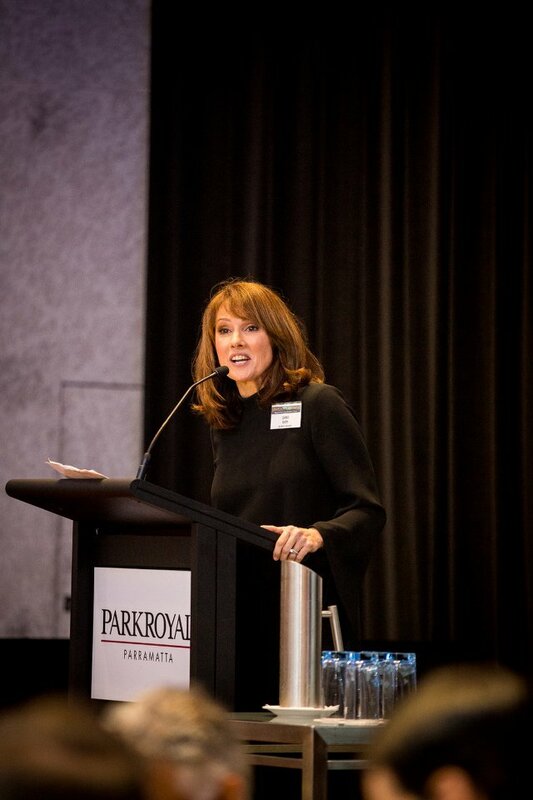 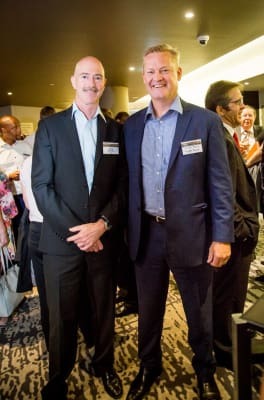 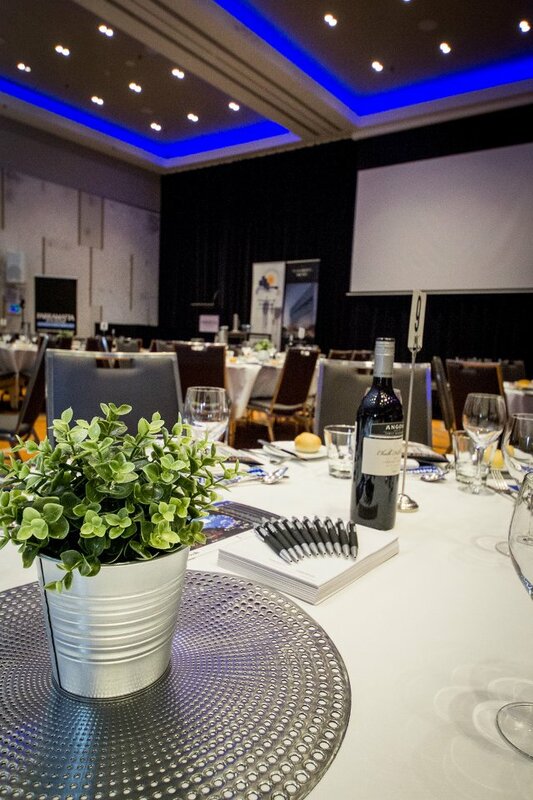 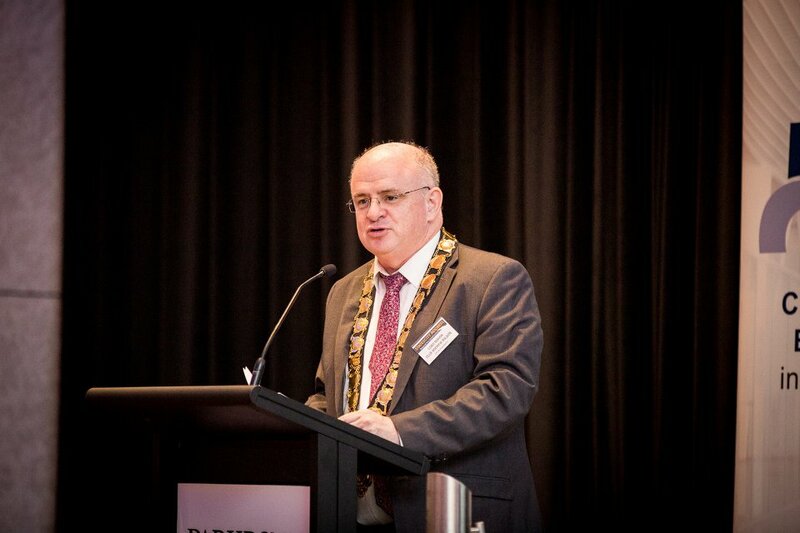 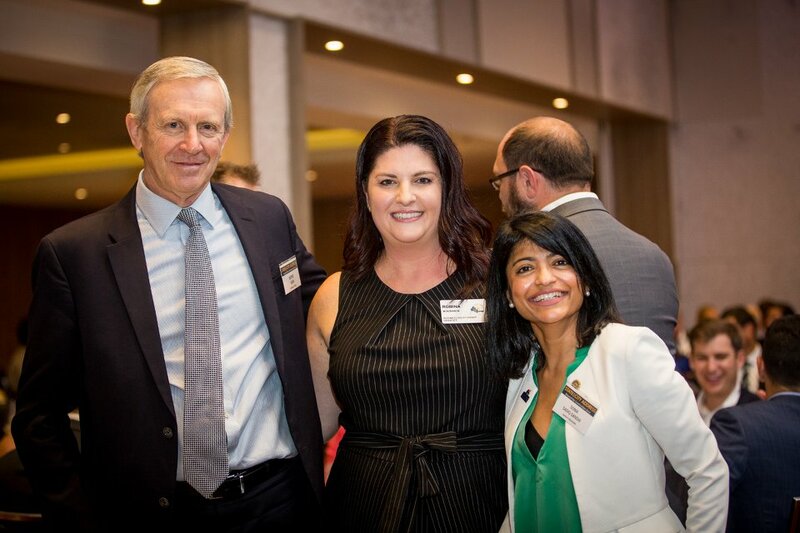 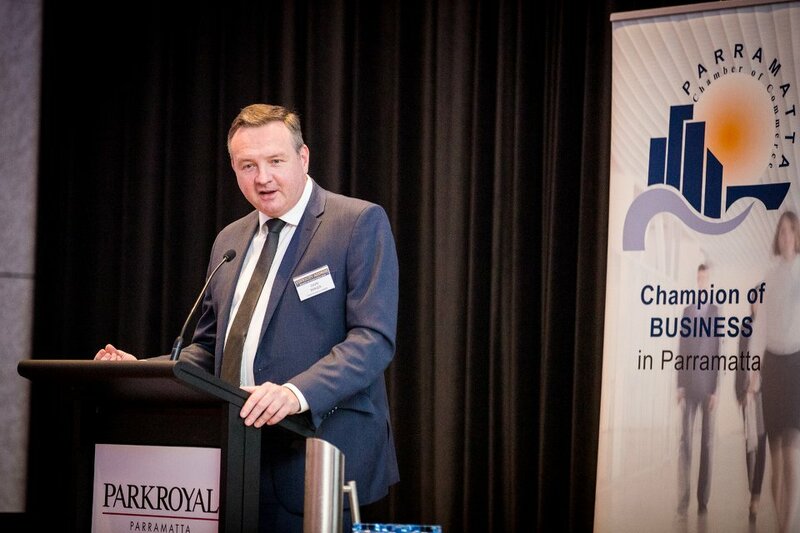 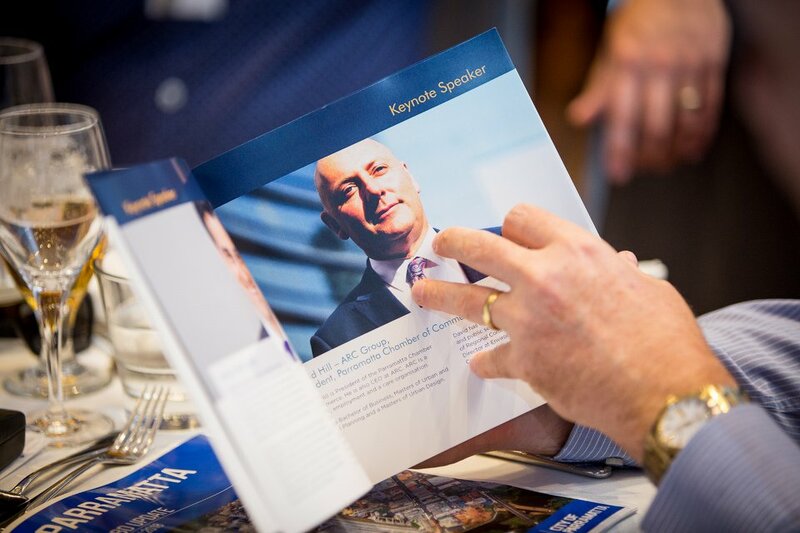 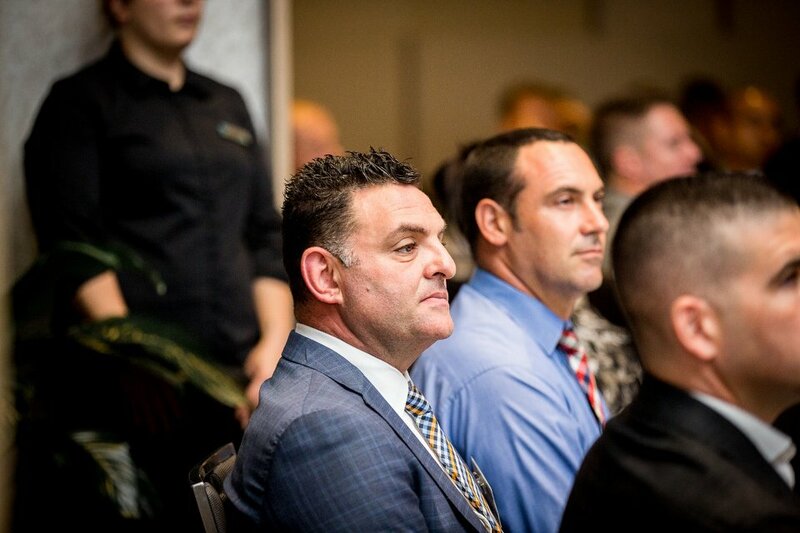 The 2018 State of the City Address was delivered on Friday 16 March at PARKROYAL Parramatta to a record audience of 245 attendees from the business community. 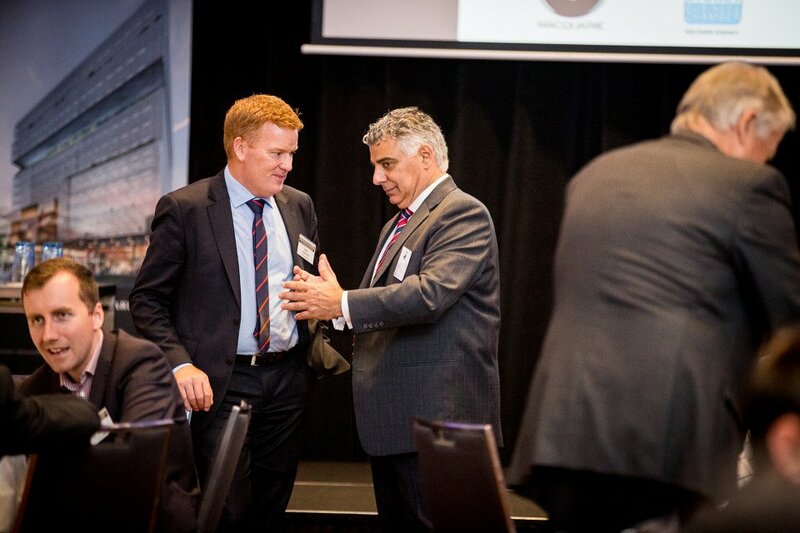 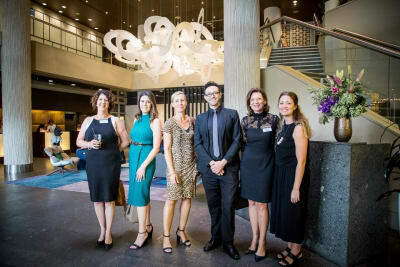 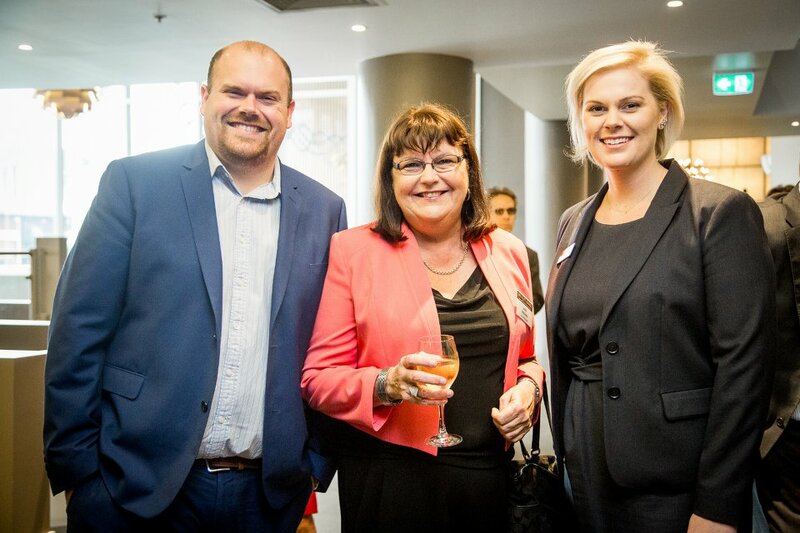 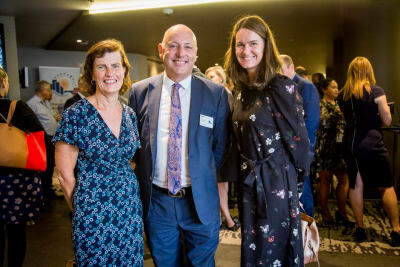 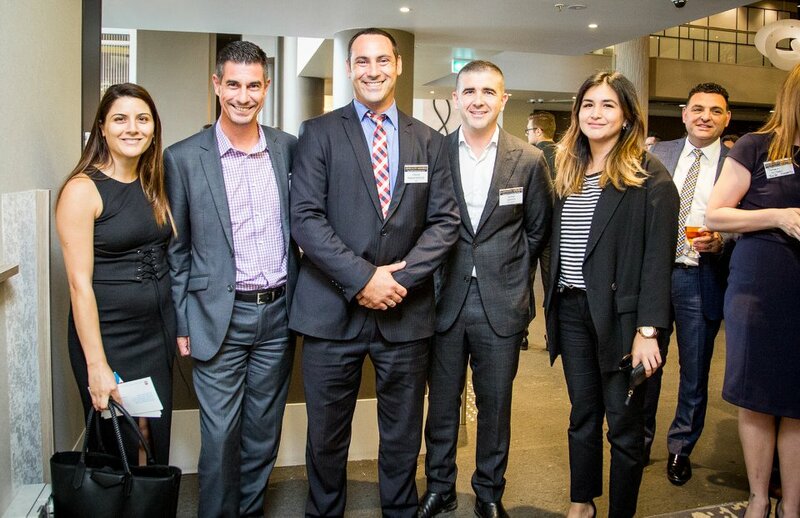 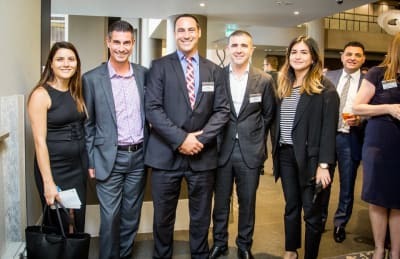 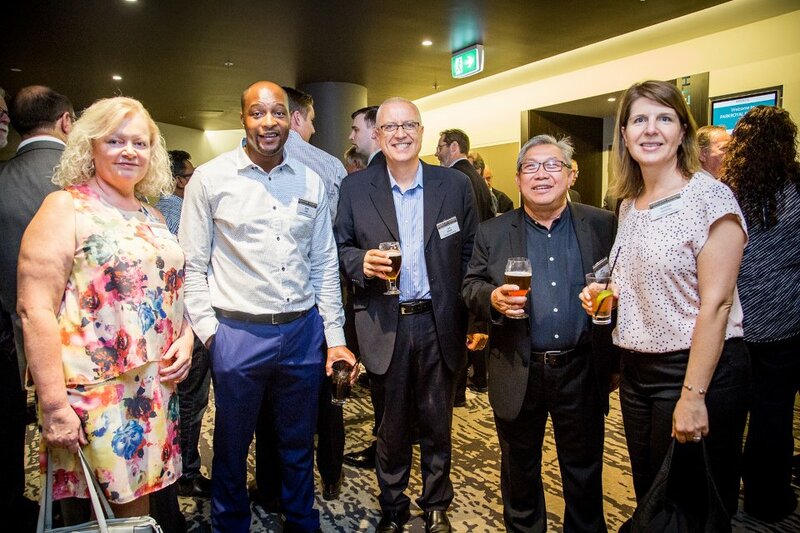 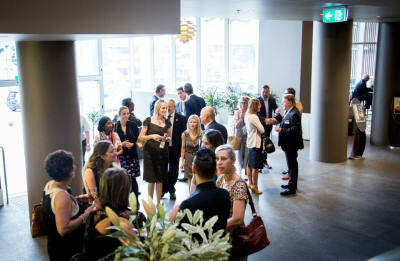 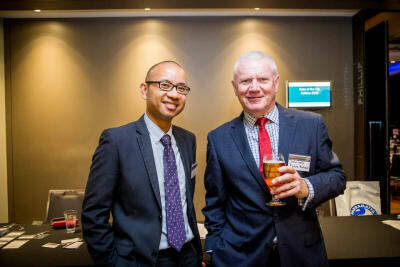 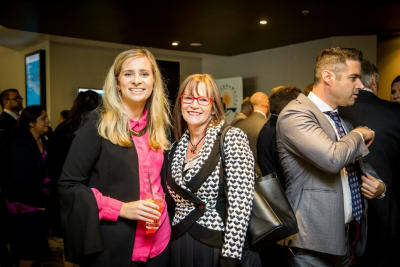 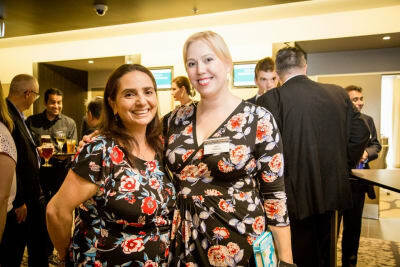 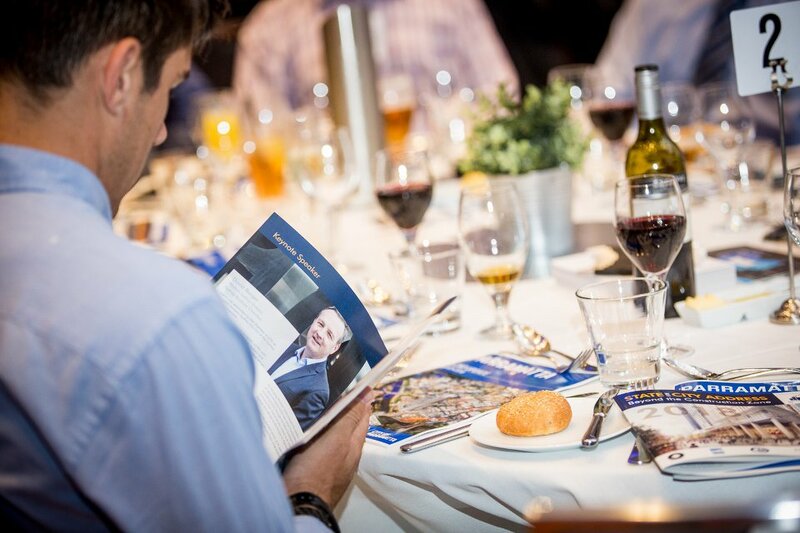 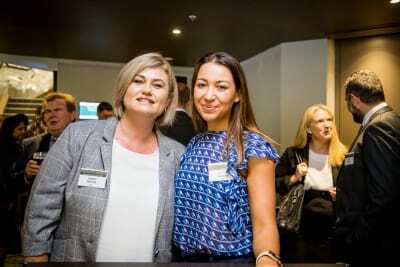 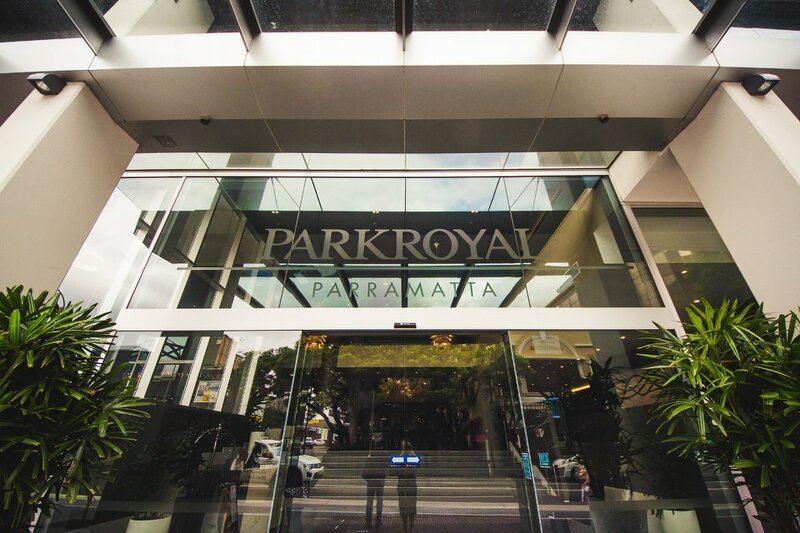 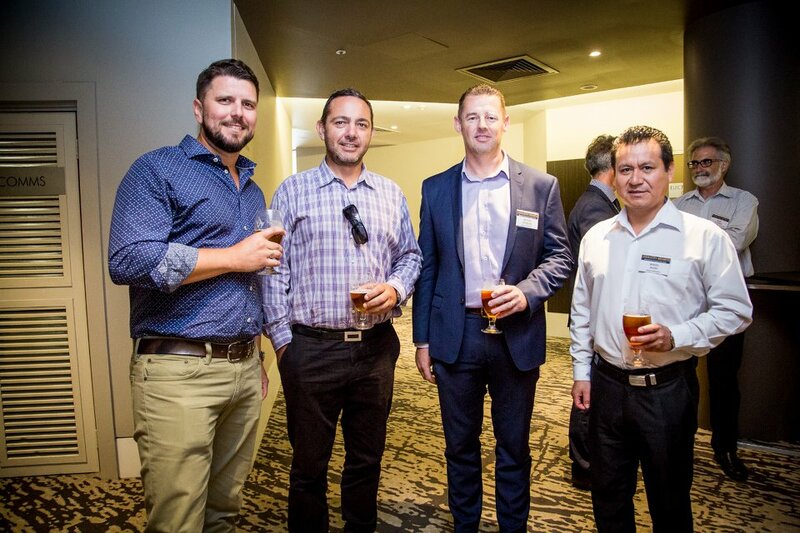 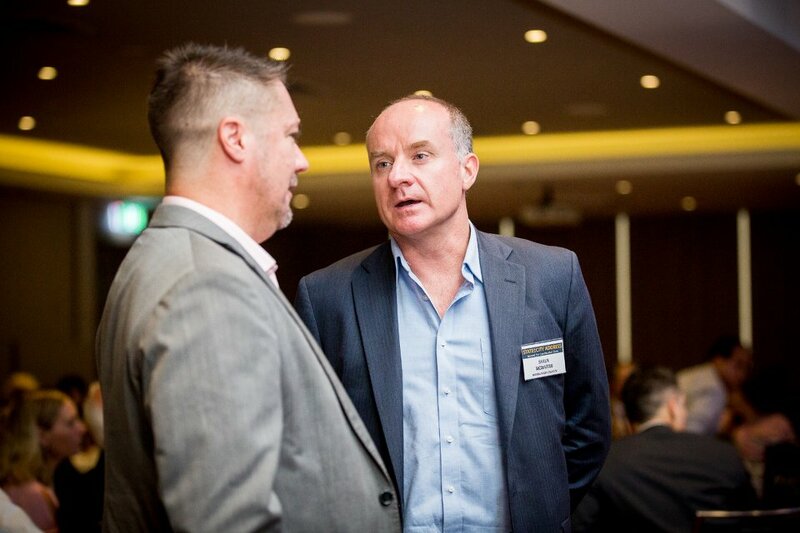 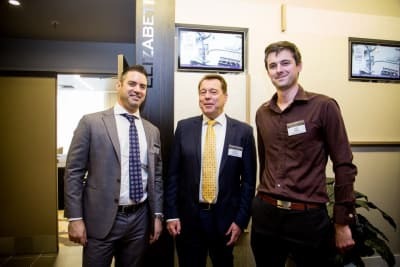 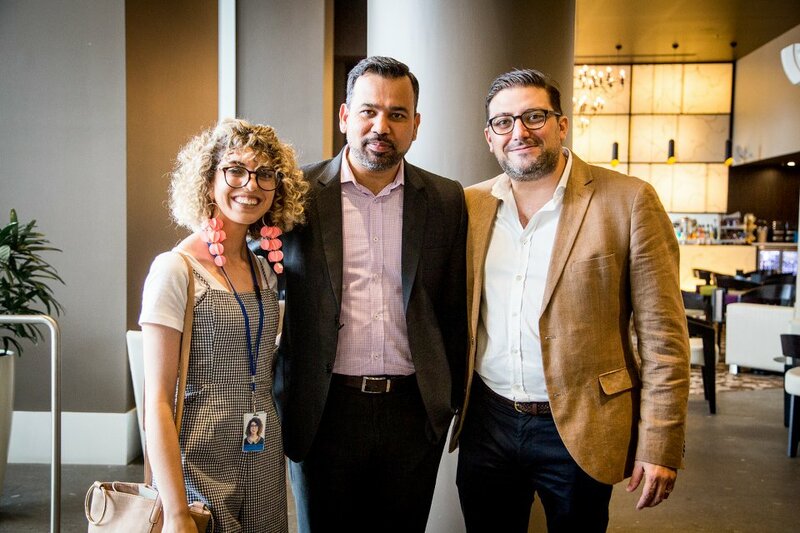 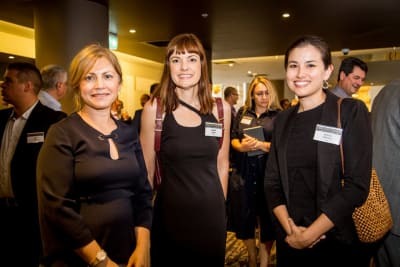 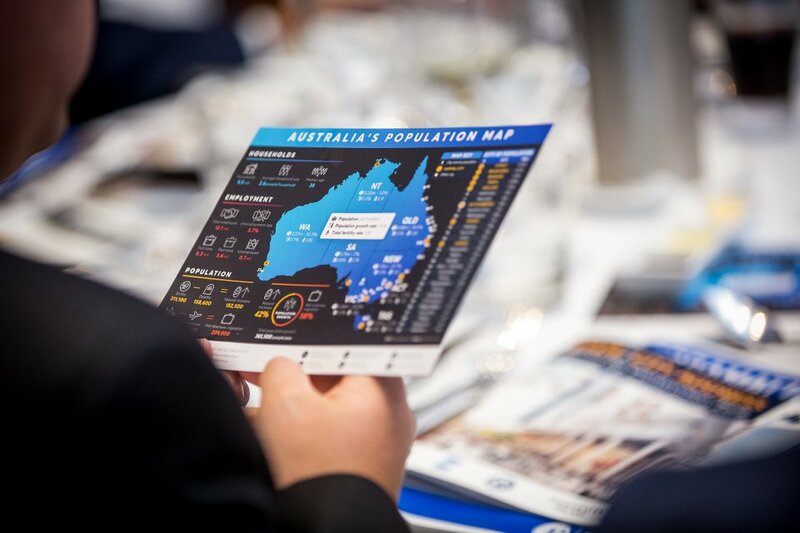 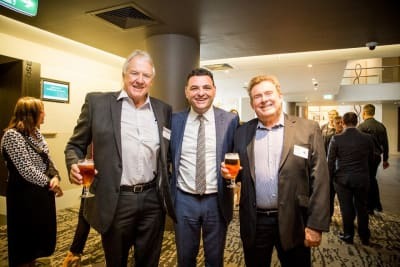 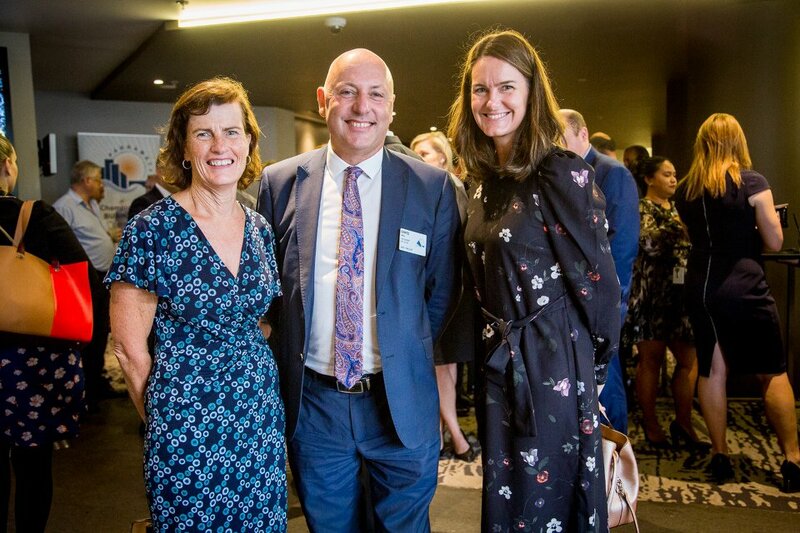 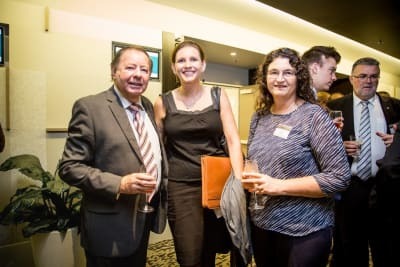 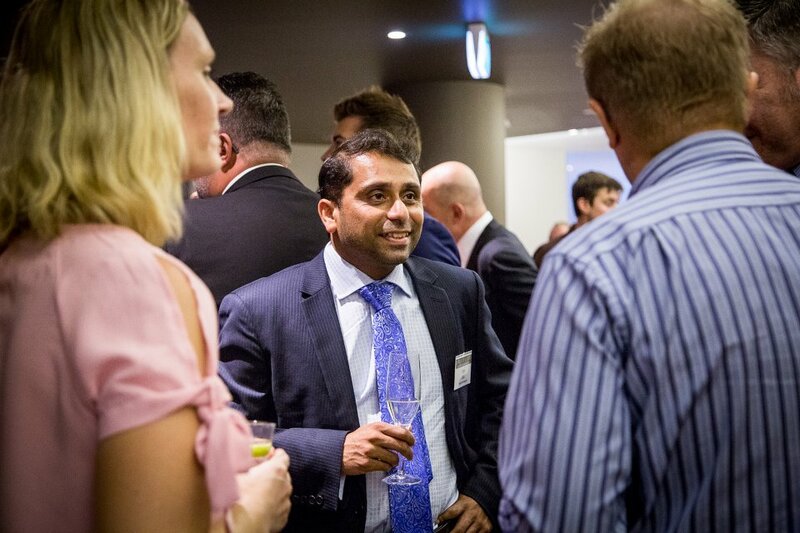 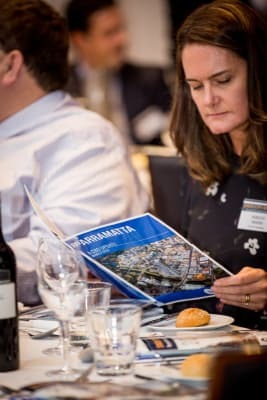 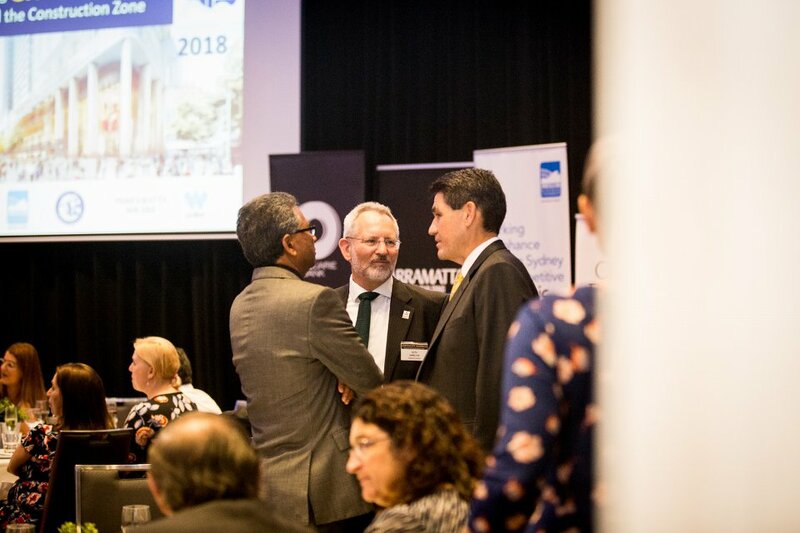 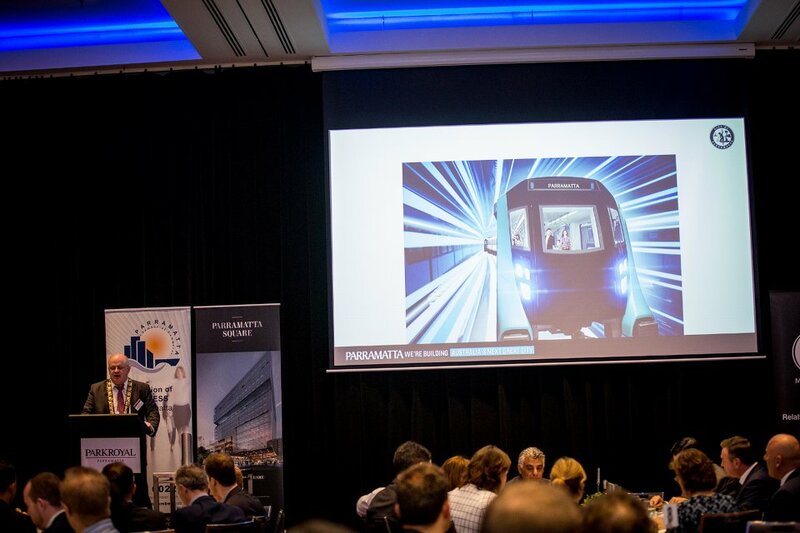 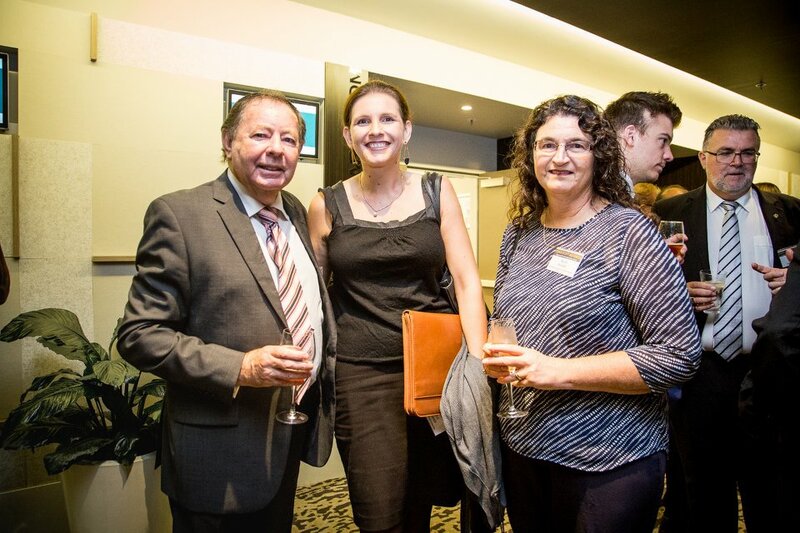 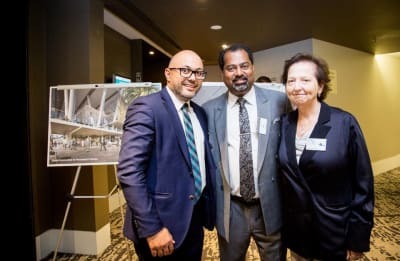 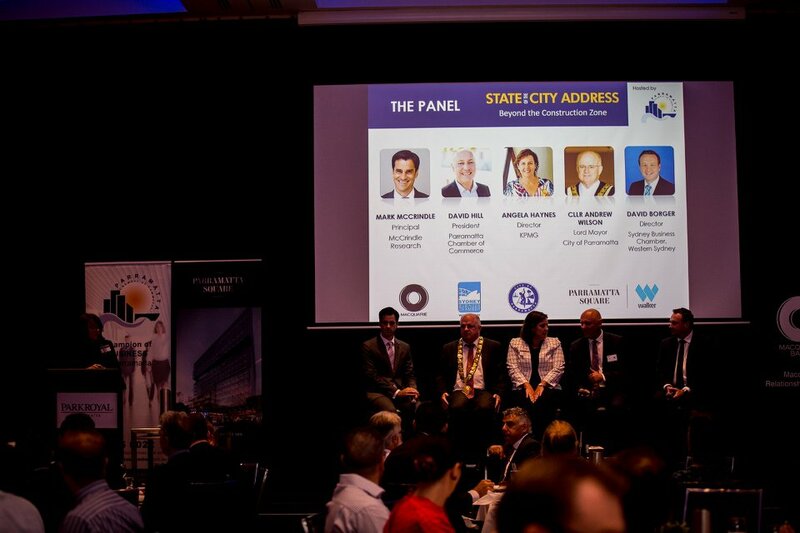 Hosted by the Parramatta Chamber of Commerce, this sell out event provided the audience with key insights into the future plans for Parramatta. 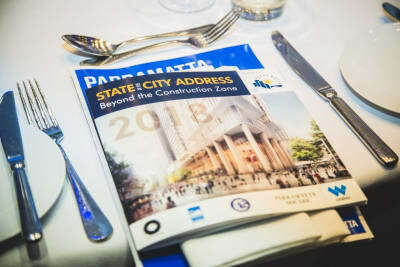 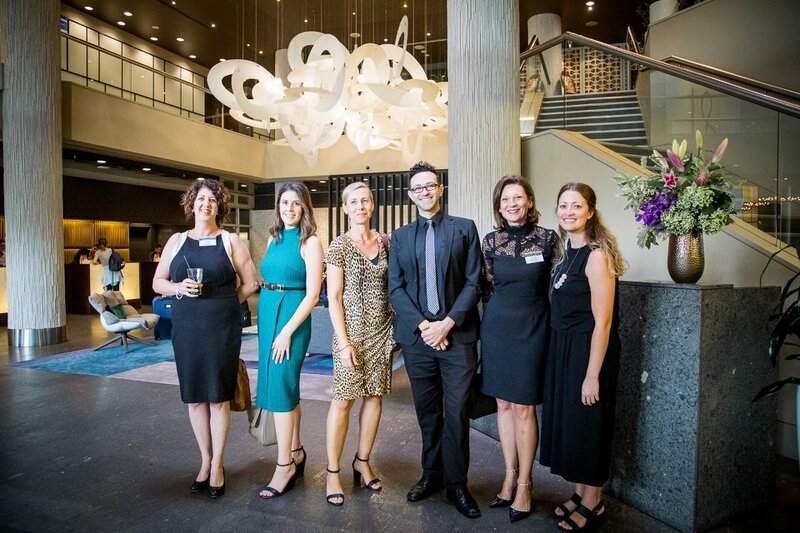 This year’s theme was what Parramatta will look like ‘Beyond the Construction Zone’. 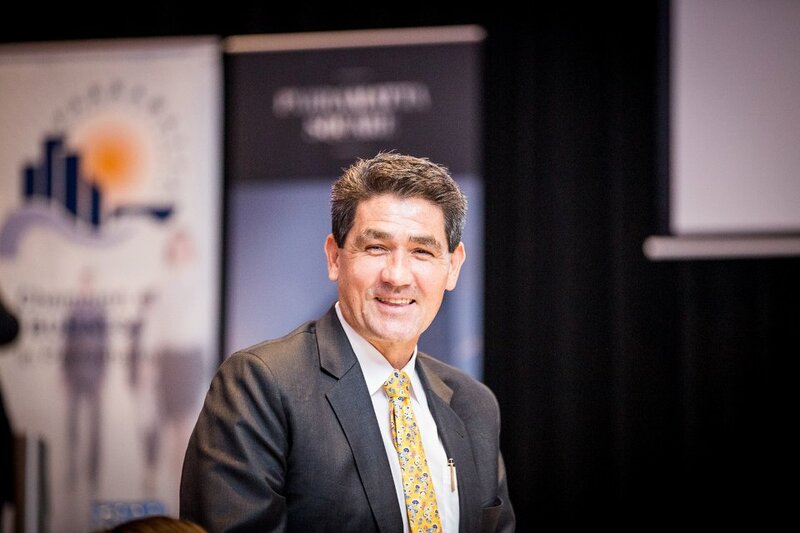 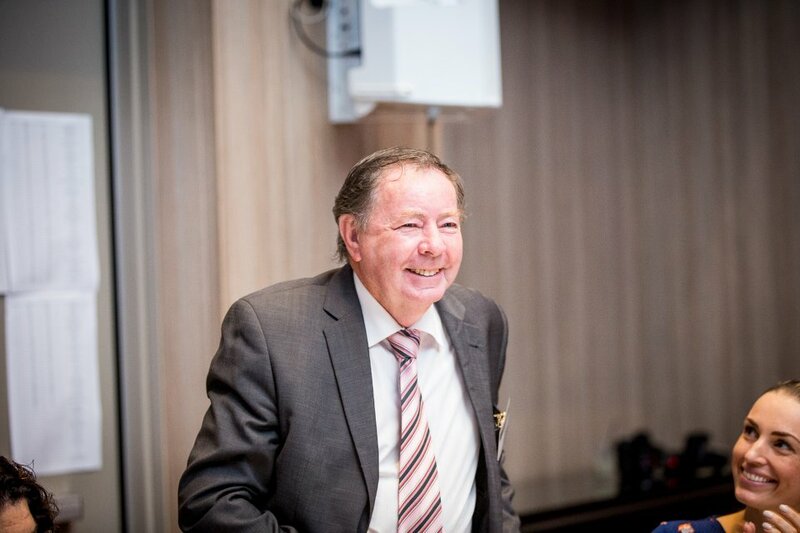 The Master of Ceremonies was Chris Bath, Australian Journalist and media personality. 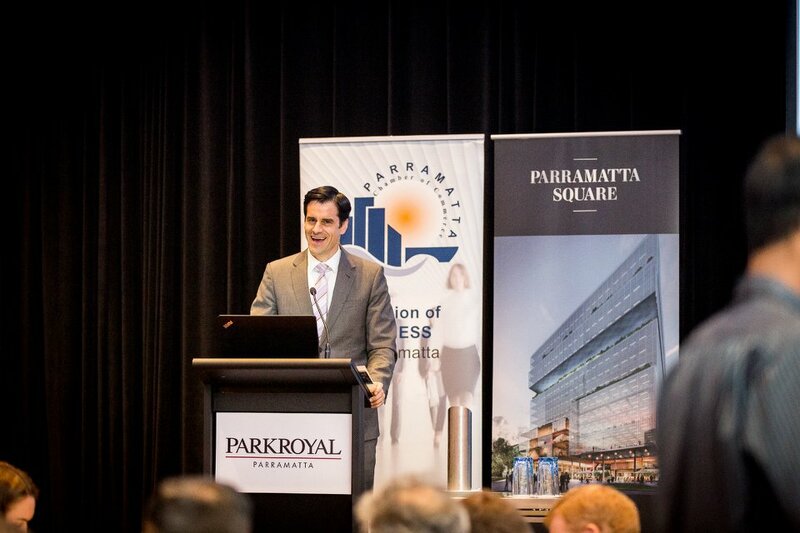 Our Keynote Speaker, Mark McCrindle, shared valuable insights as a social researcher, presenting movement and trends and their impacts on Parramatta and its future. 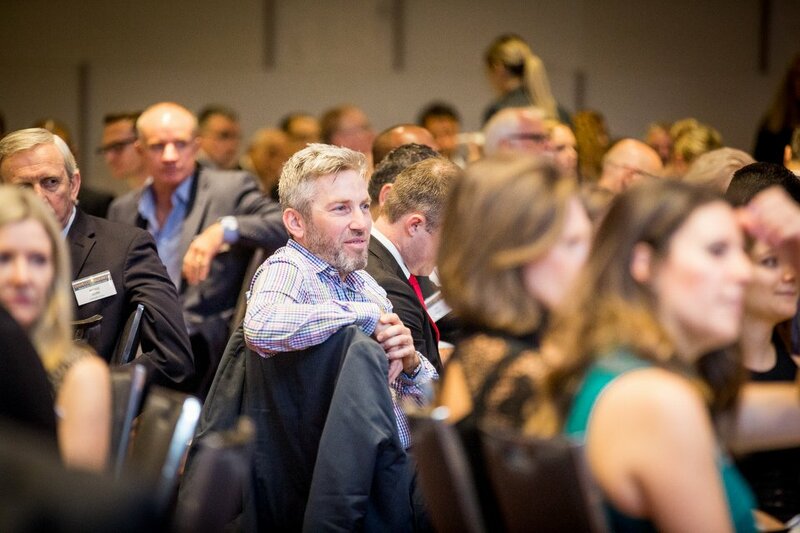 The audience enjoyed an interactive Q&A session with the panel of experts, all seamlessly facilitated by Chris Bath. 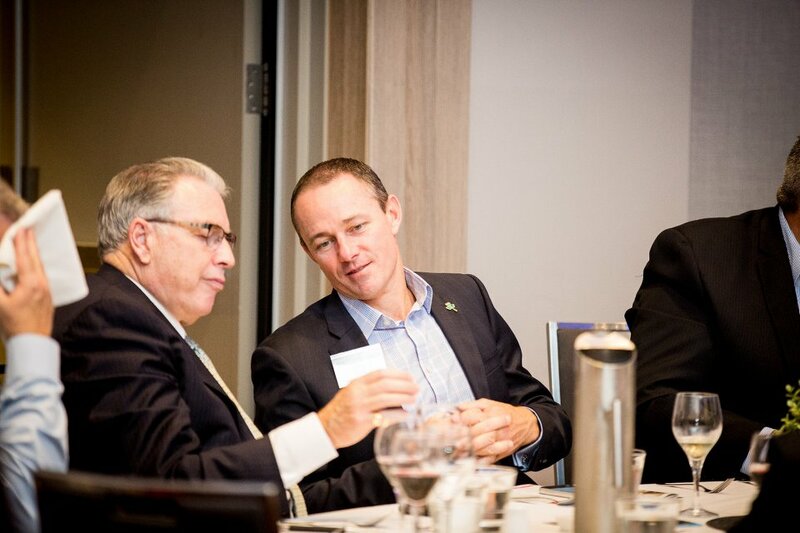 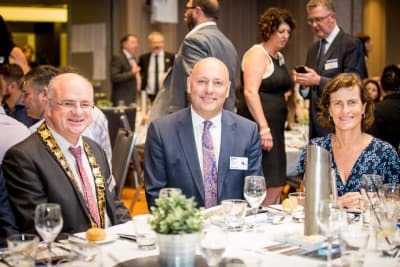 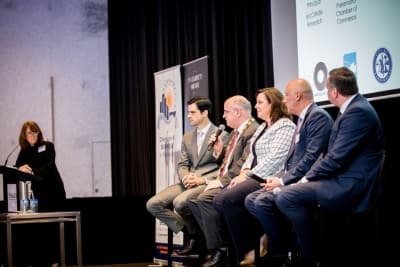 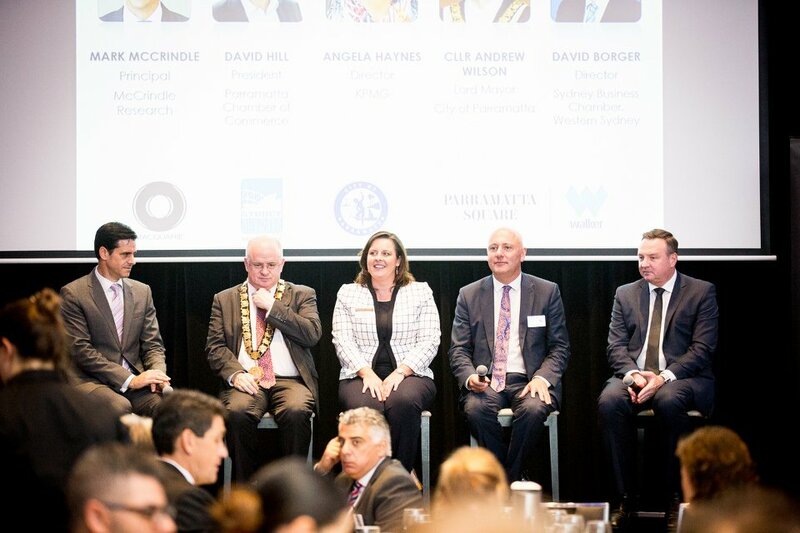 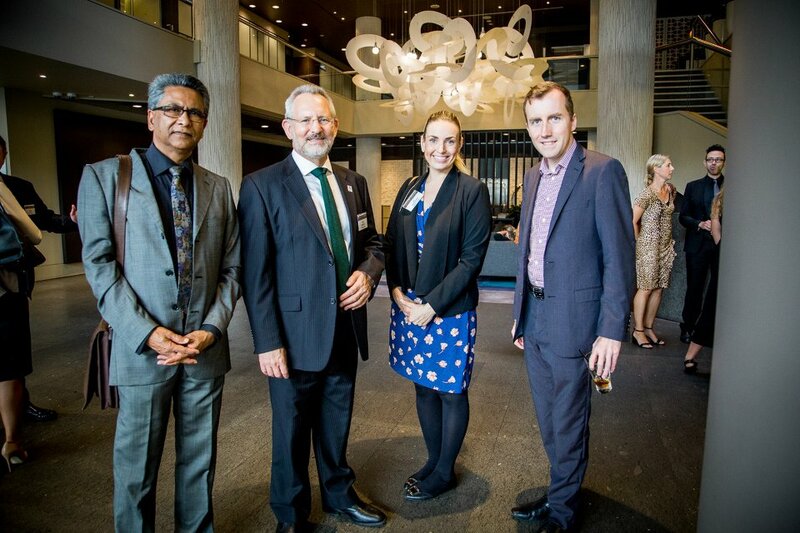 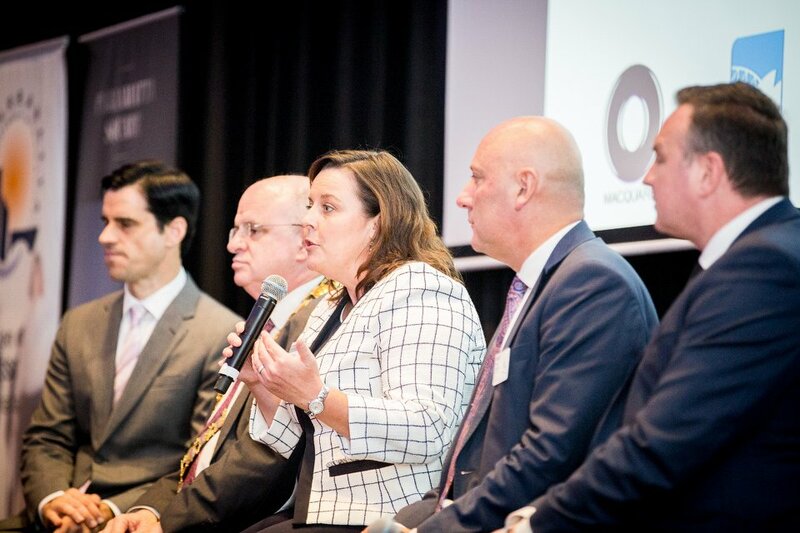 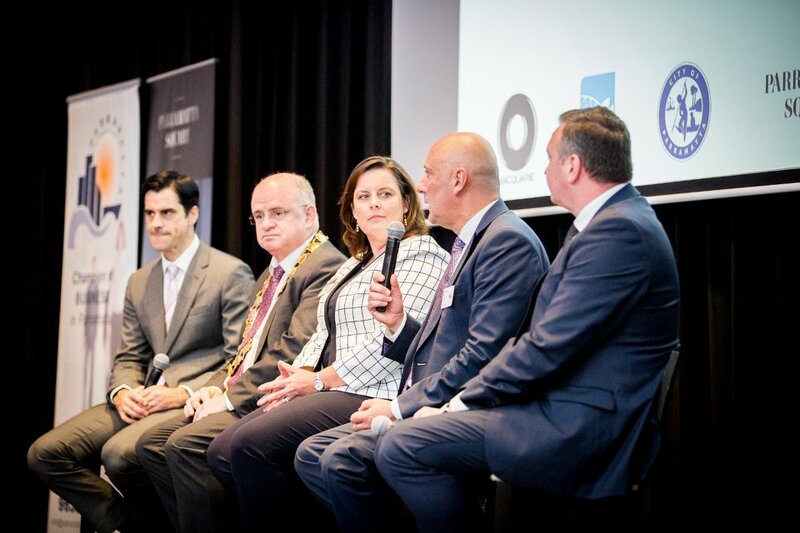 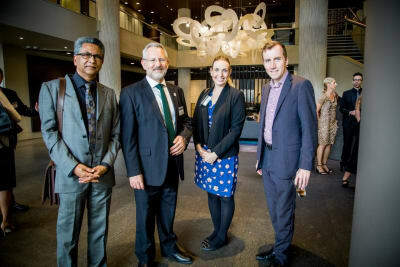 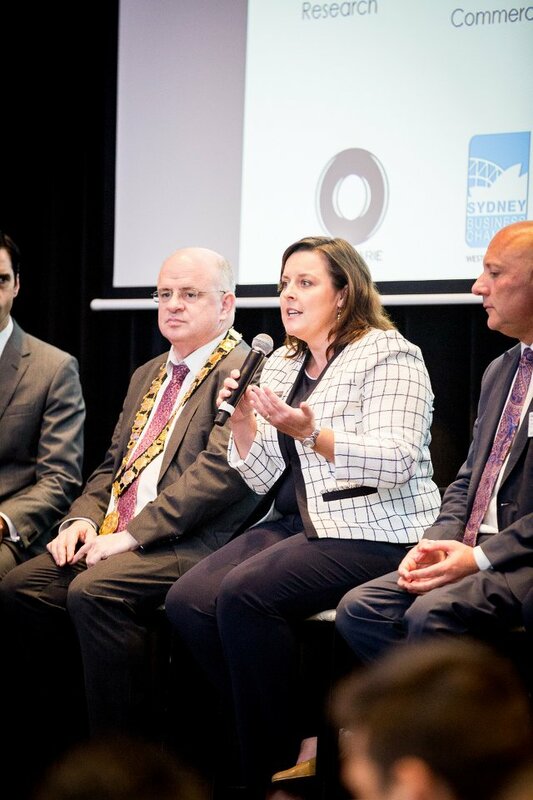 The Panel and Speakers included, Cllr Andrew Wilson, Lord Mayor of Parramatta, David Hill, President of Parramatta Chamber of Commerce, David Borger, Director, Sydney Business Chamber – West and Angela Haynes, Director at KPMG. 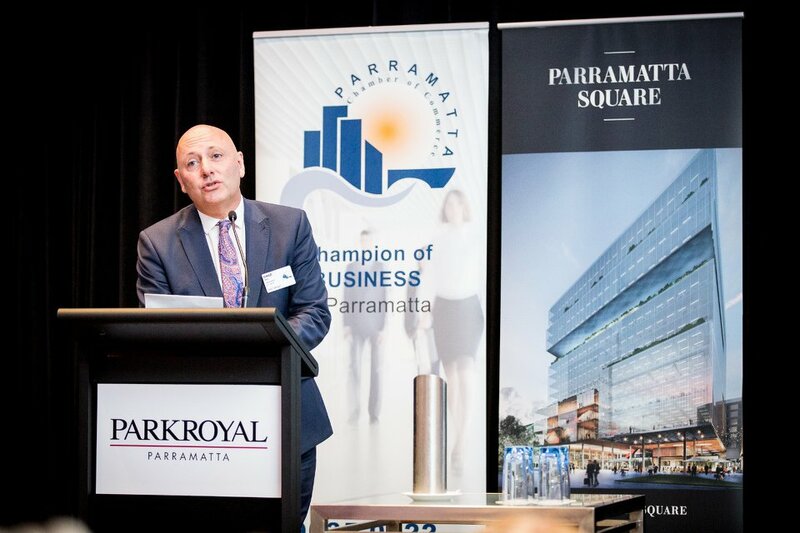 On behalf of the Parramatta Chamber of Commerce, thank you to our major sponsor Walker Corporation who is delivering Parramatta one of the largest urban renewal projects in the country with the $2.7 billion Parramatta Square redevelopment which will revitalise Parramatta city centre. 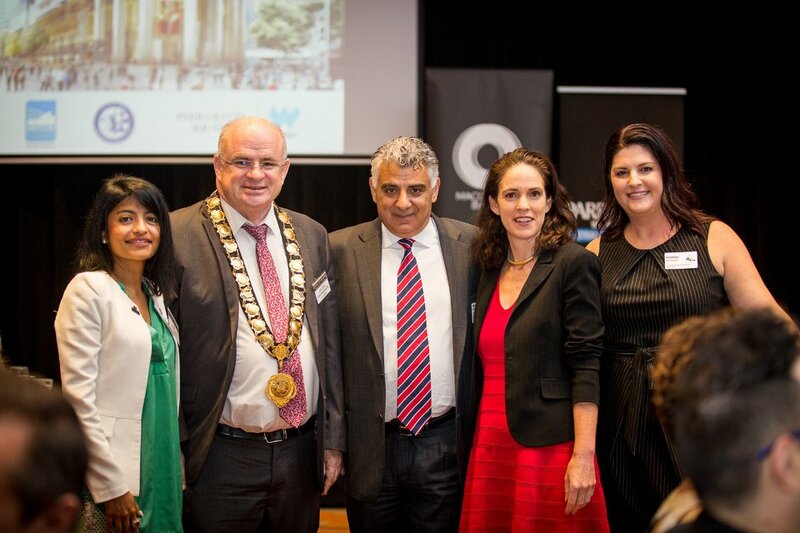 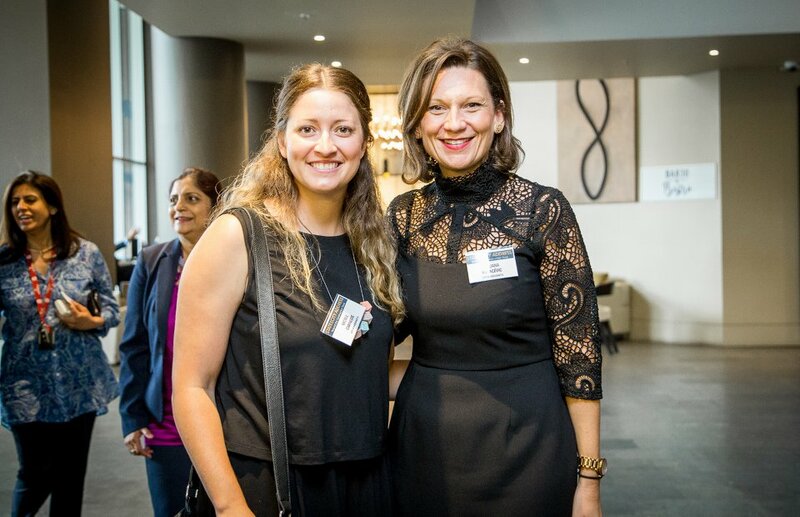 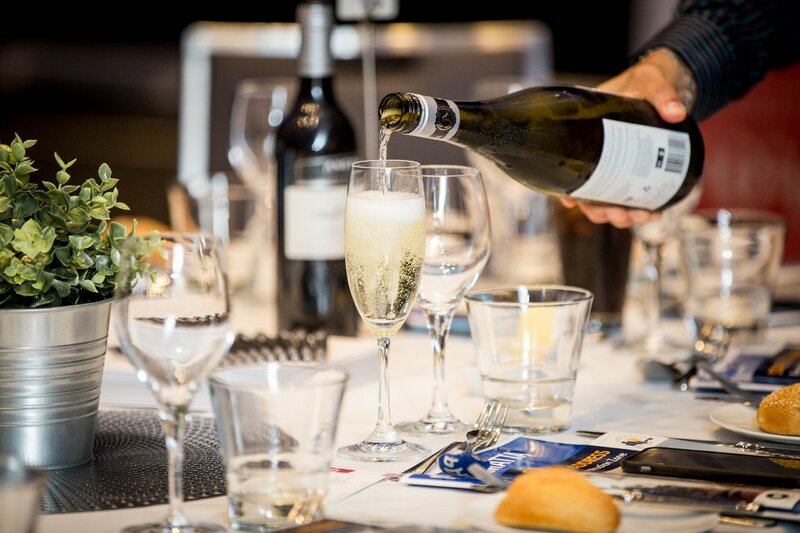 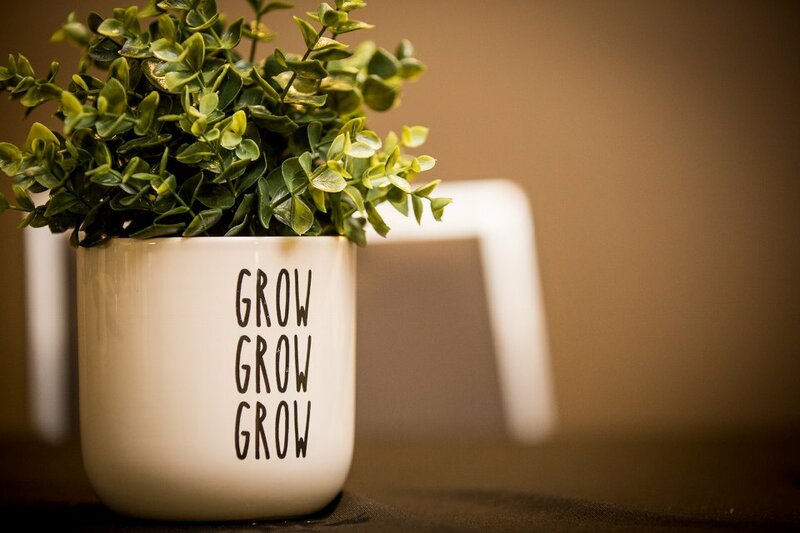 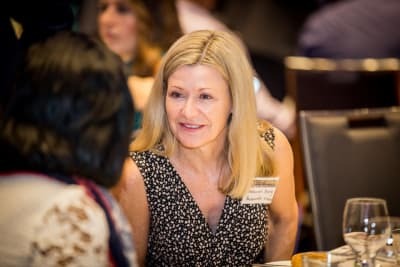 Thank you to support sponsor Macquarie Bank and to our event partners - City of Parramatta and Sydney Business Chamber - West, as well as MBE Parramatta. 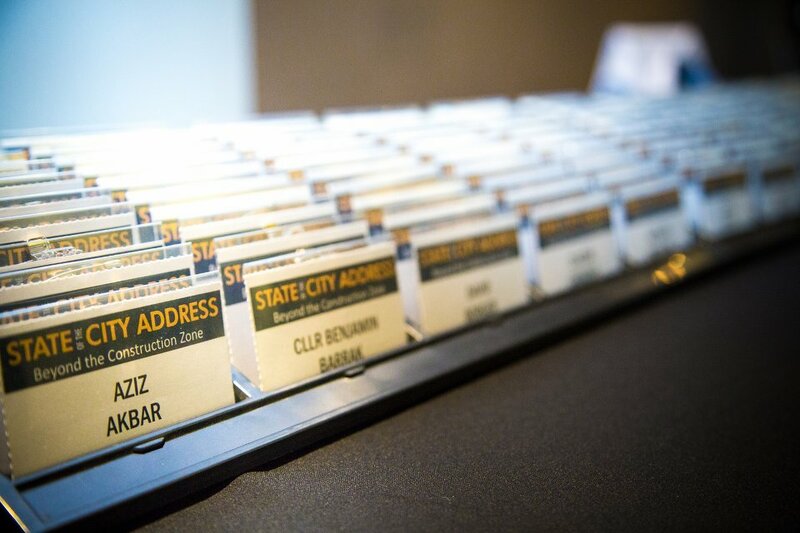 Thank you to all of our attendees for engaging with us on this event. 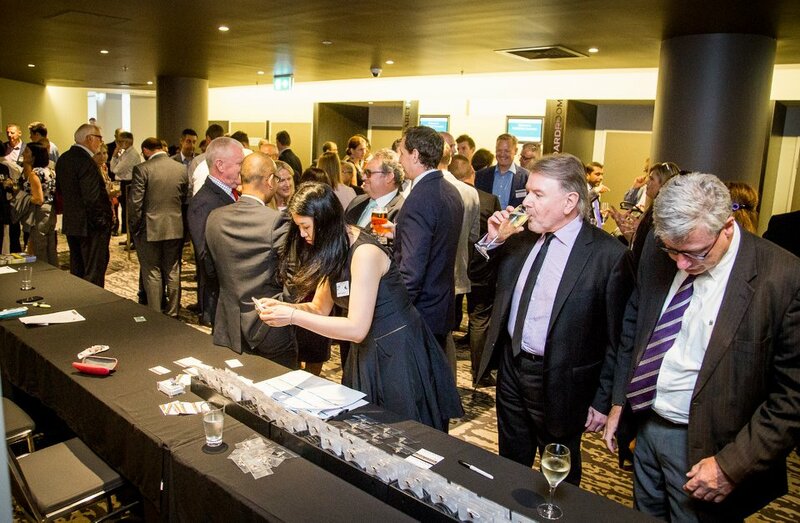 We look forward to hosting next year.